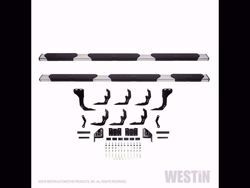 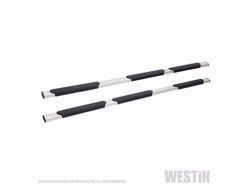 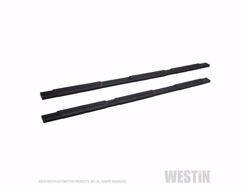 Get a boost, with Westin's R5 Modular Wheel-to-Wheel Nerf Step Bars. The extra wide 5" footprint step design provides easier and safer vehicle access for both drivers and passengers. 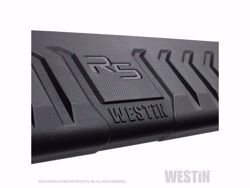 Featuring three oversized skid resistant step pads, the R5 Modular Wheel-to-Wheel allows easy access to the vehicle cab or truck bed cargo area. Developed and engineered in the USA, the R5 Modular Wheel-to-Wheel includes injection molded bracket covers for a clean and stylish look. Built with high-grade and corrosion resistant steel designed to mount directly to your vehicles existing rocker panels. 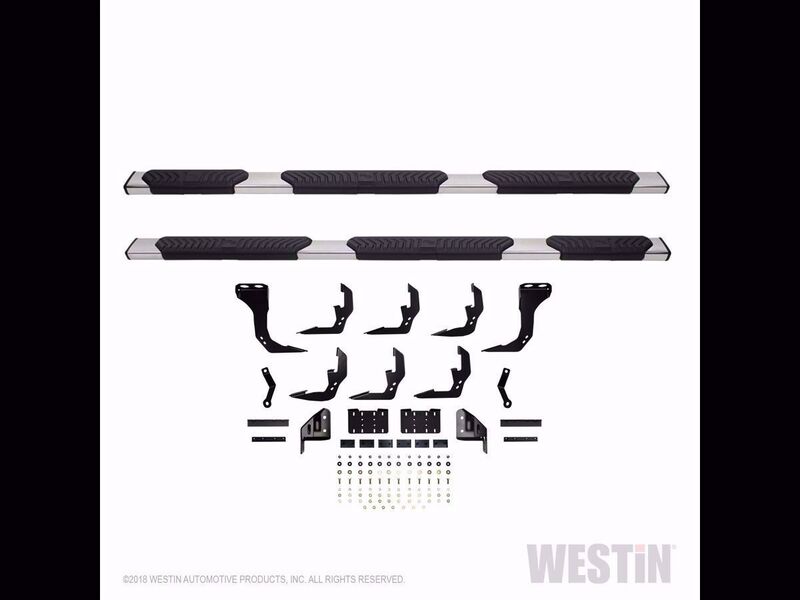 The Modular design saves you money on shipping, as no truck freight costs are required.